The triple under the counter System is installed under the counter and is easy to maintain. The triple under the counter system will remove sediment, mud, dirt, rust, chlorine, heavy metals and inhibits the growth of bacteria. The system has both a bracket and a stand, and so can be wall mounted or placed standing inside of the cupboard. If the water in your area is of poor quality, you may want to consider the Home Reverse Osmosis System or the Home Ultra Violet Filtration System. A hole must be drilled into the kitchen counter to install the system's faucet. 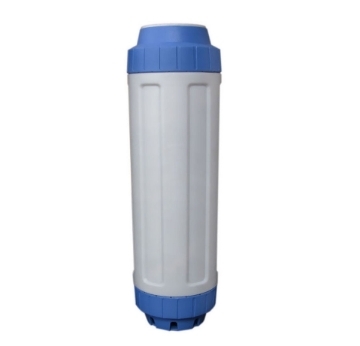 The 1 Micron Sediment Filter, Premium KDF and 0.2 Micron Pleated Filter set needs to be replaced every 12 months. Keep in mind that the 12-month life span is based on municipality quality water, depending on the quality of your water source the life span of the filters may be a great deal less. Flushing the system without the final filter first also improves the lifespan. Minerals are too small to be removed by the filters in this filtration unit. 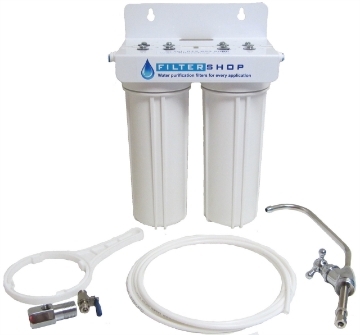 Should this be a concern, consider installing the Home Reverse Osmosis System. The system and its housings are rated for a maximum pressure of 6 bars, higher than that and the housing will crack or "bulge". If you have very high water pressure or you know that your source pressure is prone to sudden pressure spikes then it is strongly recommended that you get a pressure reducing valve. The Pressure reducing valve will keep the incoming pressure from exceeding 6 bar and so prevent the unit from being damaged. The Leak detector is installed on to the under the counter unit, and serves to protect against damage that may be caused by any leakage of the filter system. The leak detector will cut off the source water if there are any leaks coming from the main unit. Keep in mind that the leak detector will not stop leaks from the unit's source connector and faucet. Please follow the link to more information on the LEAK DETECTOR. We have several variations of plumbed in water dispensers avaliable, all of which can be connected directly up to the filter system allowing you to chill and heat the filtered water. Ideal for office, commercial and domestic situations. You can find more information on the plumbed in water dispensers at the following link. 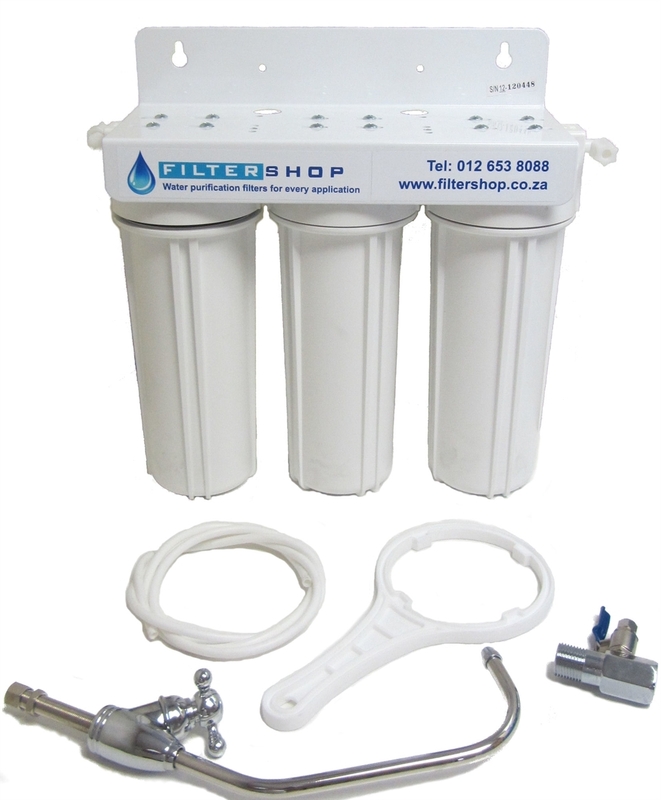 A simple under the counter system that can remove sediment, chlorine and some heavy metals from water. A filter with a ratio of 4:6 of KDF to GAC by weight. This much KDF is expensive but for it to have the effects mentioned earlier this is the recommended ratio. 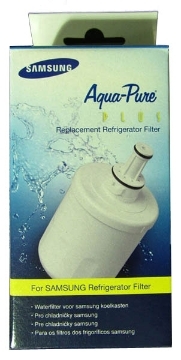 The lifespan of the filter will also be vastly improved to 24 months.